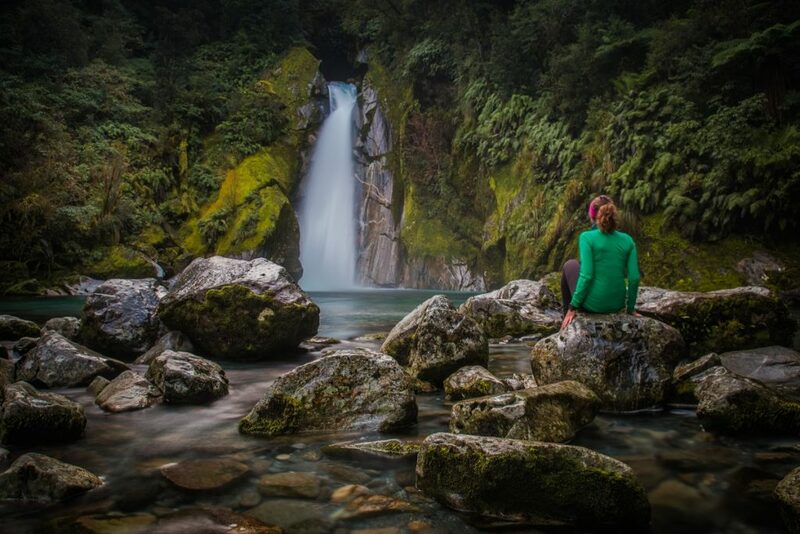 Considered one of the finest walks in the world, the Milford Track is a perfect way to immerse yourself into New Zealand’s nature. 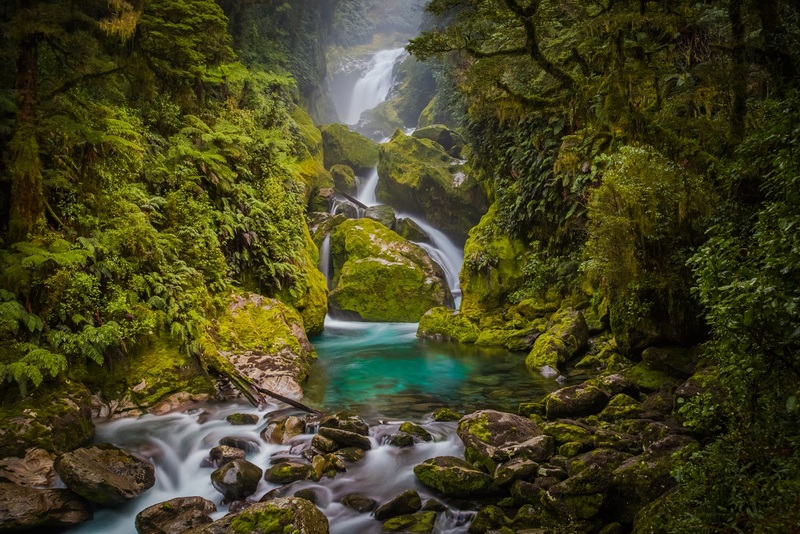 Walking through glaciated valleys, beech forest, and alpine tussocks, the Milford Track is surrounded by stunning beauty at every step. Hundreds of waterfalls plummet from misty mountain tops to the valley floors. Among them is one of New Zealand’s tallest waterfalls, Sutherland Falls as well as smaller, but picturesque Mackay and Giant Gate Falls. The Milford Track is New Zealand’s premier walk and albeit the high costs in season, is still one of the most popular walks in the country. 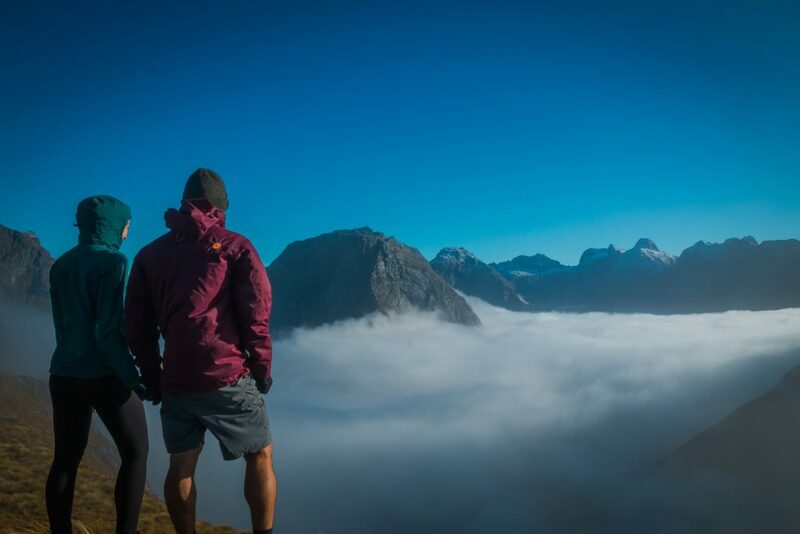 Located in the Fiordlands, this is a one-way track during the season, starting from the Glade House (Te Anau Downs boat transfer) and ending at Sandlfly Point, next to Milford Sound. The Great Walk season is from October 24 – May 4. During the season, the huts and campsites require prior bookings and are booked out months in advance. In season, huts have cooking stoves and a resident hut warden. Out of season, huts are first come first serve with discounted rates (see How to Book for costs). The hike can be done out of season within a few weeks of in-season dates depending on weather. Aside from these few weeks out of season, several bridges are removed for the winter, and experience in alpine and snow/ice conditions is required. Unless the hike is done out of season, the hike has a mandated four days on the trail, staying at each of the three huts. 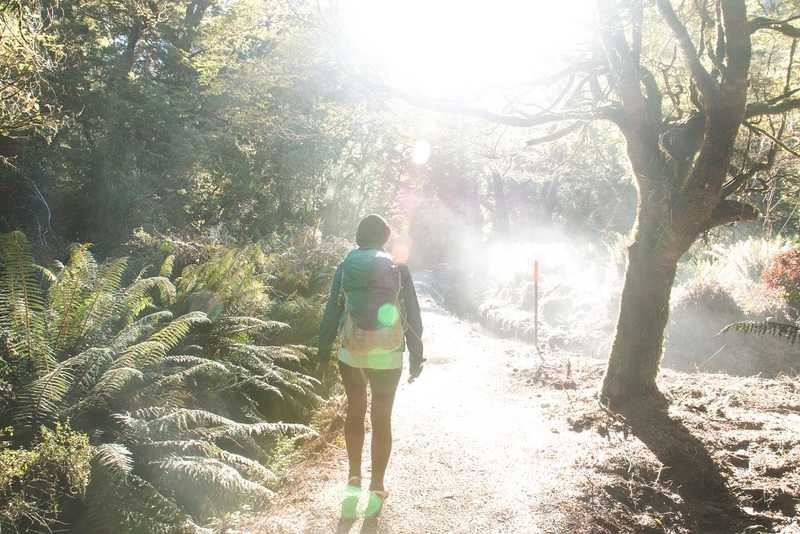 Out of season, we recommend skipping the first hut (Clinton Hut) and staying at Mintaro Hut and Dumpling Hut. 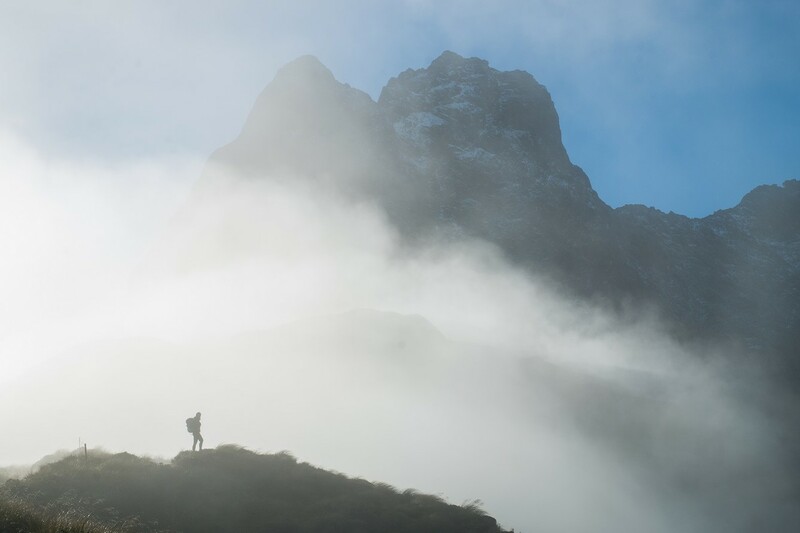 For more details on hut locations, distances and maps, check out the DOC website for the Milford Track. Huts must be booked for the Great Walk season. Huts typically book out for the entire season by the time the season starts, so advanced planning is crucial to hike during the season. 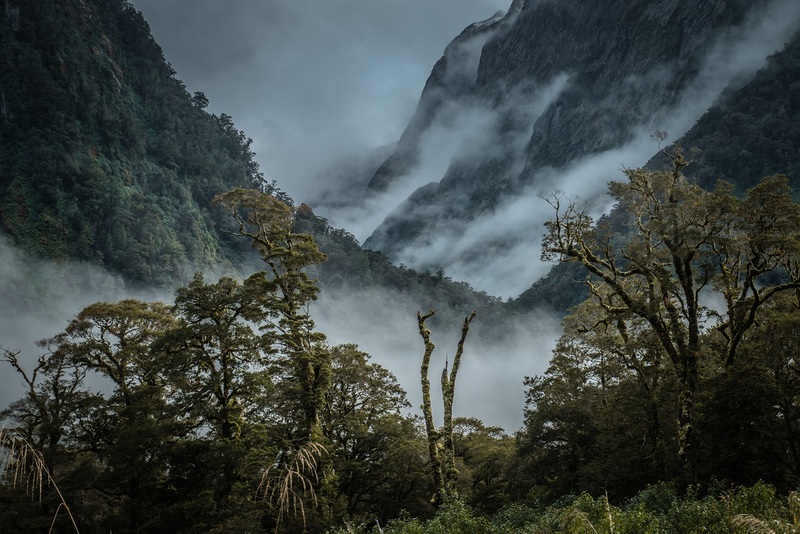 There are no campsites on the Milford Track. Huts cost $70 pp in season. Out of season huts cost $15, paid by Hut Tickets or with a Backcountry Hut Pass. Both are obtainable from any DOC Office or visitor center. Book online for in season at the DOC’s website. Transportation is required to start and end this track. There are three companies who provide boat transfers, starting in Te Anau. Tracknet, Fiordland Watertaxi, and Cruise Te Anau are the three companies, each offering slightly different times and costs. Expect to pay between $180 and $210 for round trip transportation. Time: 4 hours 45 minutes. The walk starts with a two-hour boat ride on Lake Te Anau, leaving from Te Anau Downs. Once starting the walk from the Glade House, it is a short 1 hour walk to Clinton Hut. In season, this would be the end of the first day. Out of season, it is best to continue to Mintaro Hut, another 4 hours through beech forest. Time: 5 hours 45 minutes. From Mintaro Hut, the trail ascends up to the McKinnon Pass. Views of the pass when clear are one of the highlights of the track. From here, there is a long descent down to Dumpling Hut. On the way down, there is a one hour detour to the Sutherland Falls. Time: 4 hours 15 minutes. 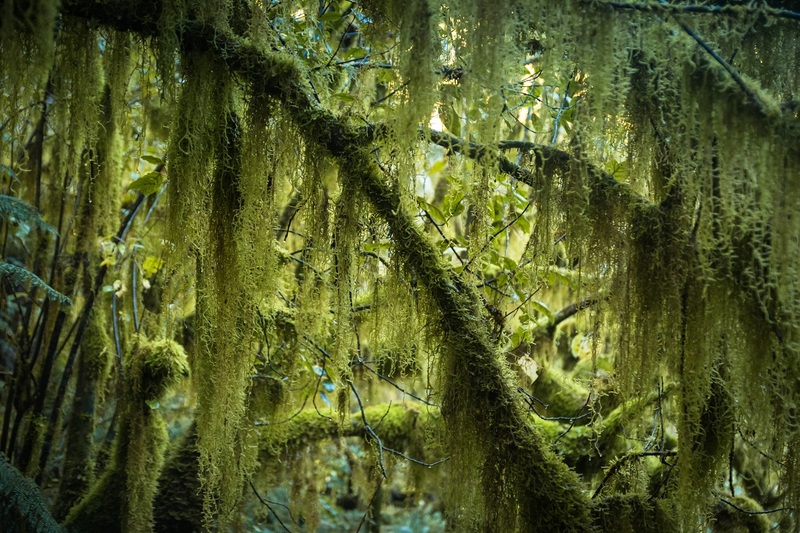 The third day is a wonderful hike through lush rain forest with two incredible waterfalls, the Mackay Falls and Giant Gate Falls. The track ends at Sandfly Point. A boat transfer to Milford Sound and van transportation back to Te Anau completes the hike. 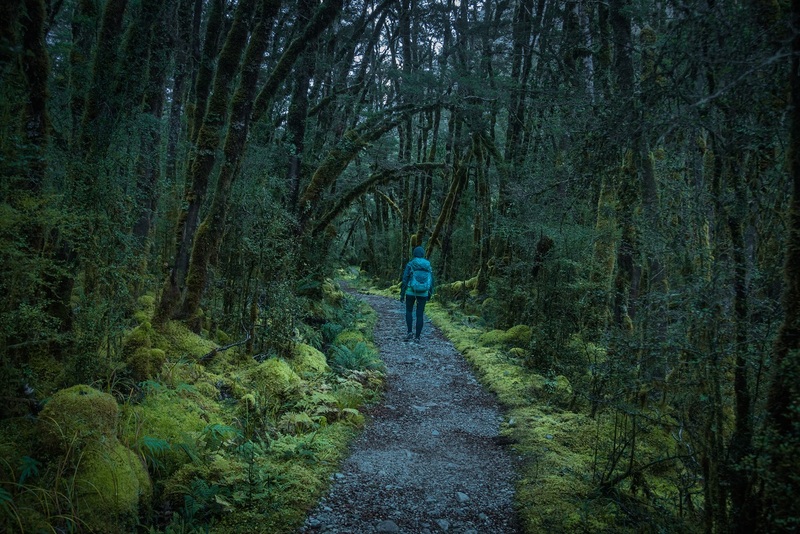 There are limited day hike options on the Milford Track. Rosco’s offers transfers to Sandfly Point and guided walks to Giant Gate Falls (3 hour return). However, we do not recommend this option. It would be better to explore the Milford Sound area. Bookings must be done very far in advance, at times up to six months in advance. The Milford Sound is one of the wettest places on earth. Flooding occurs regularly. In season, there is the possibility of severe floods and flash floods. If the track is inaccessible, helicopters shuttle walkers over the flooded sections for free. Out of season, beacon devices are required, one device per group. They are available for rentals for $30 from the Te Anau DOC office.